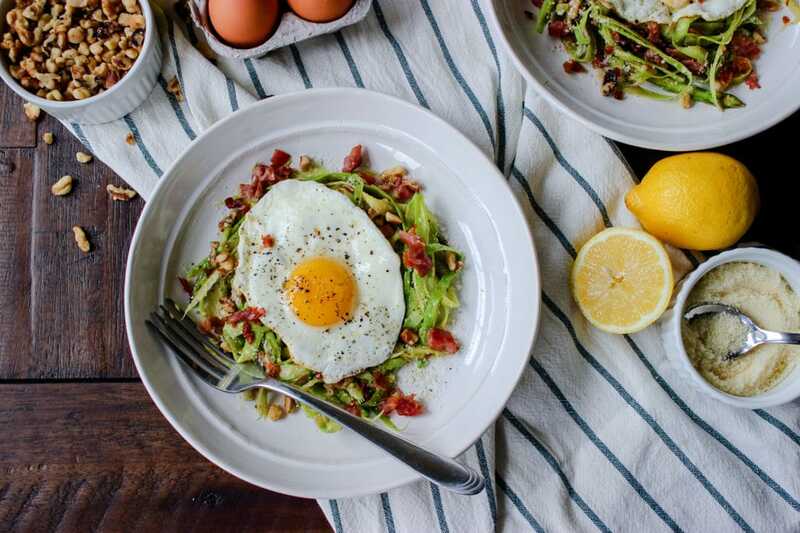 The perfect round up of keto and low carb egg recipes that work for breakfast, lunch and dinner! If you are on a keto and low carb diet, you’re probably no stranger to eating eggs. They’re a great, low carb way to incorporate healthy fats and protein into your diet. 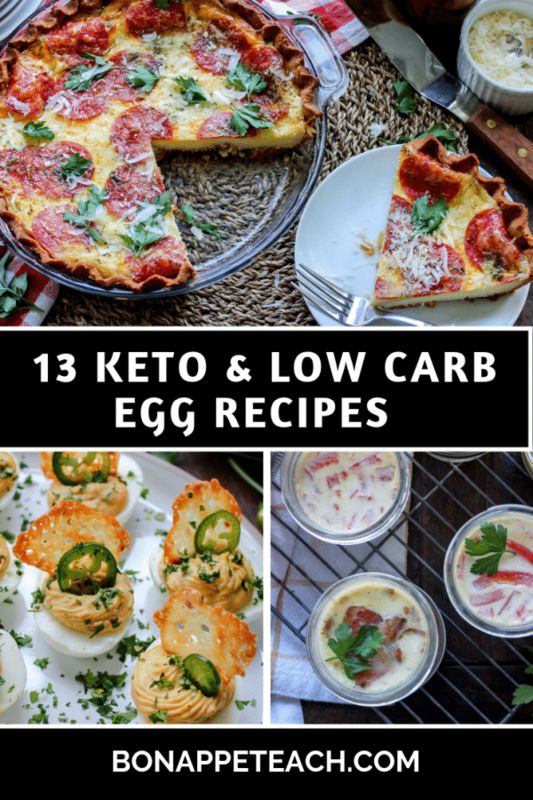 If you’re looking for ways to diversify your egg prep, check out these thirteen keto egg recipes that are perfect for meal prep and can be eaten for breakfast, lunch, and dinner too! 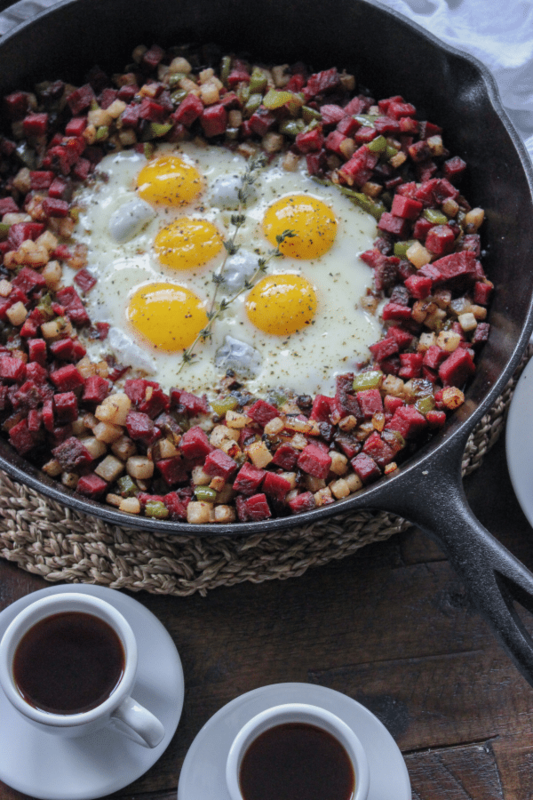 This easy corned beef hash takes only minutes to prep, cook, and eat! Swap out the classic potato for jicama. It’s a great low carb replacement that adds texture and flavor to this classic corned beef recipe. Sous vide egg bites are so rich and velvety. The drive thrucan get tiresome and they can also really start to burn a hole in your wallet. 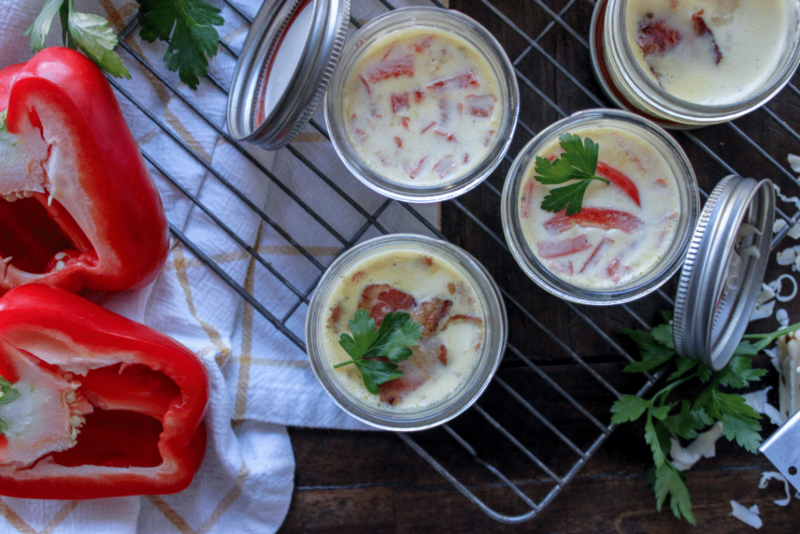 Try this easy to make sous vide egg bite recipe that can be made at home with a slow cooker or a classic sous vide! A classic egg and hashbrown casserole makes for a great meal prep or weekend brunch dish for holidays and parties. This recipe swaps out the classic potato for a super satisfying cauliflower based “hash brown” stye crust that even the non-cauliflower eaters will be digging into (cause I’m one of them)! Love those spicy and savory flavors you find in classic Mexican cuisine? Me too! 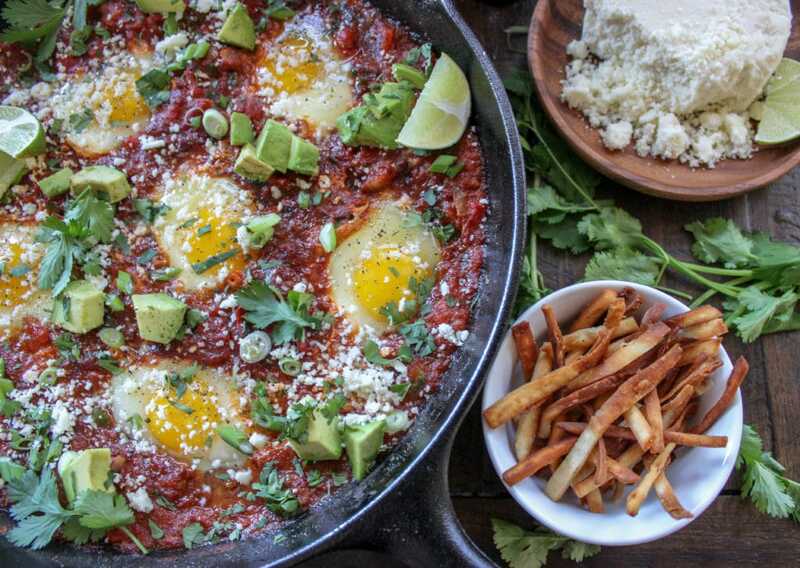 Incorporate them into this easy, low carb shakshuka dish. Best part? It’s only one pan to clean too! 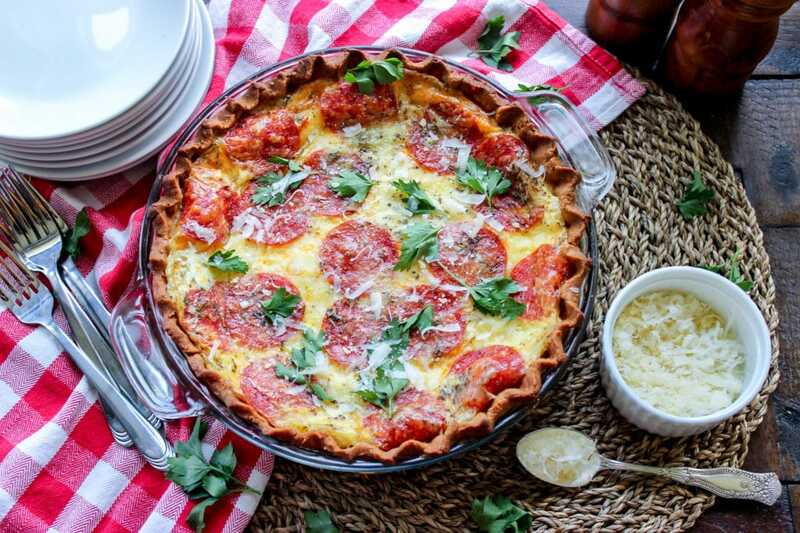 Quiche is a perfect keto meal prep recipe, and this one even comes with a keto friendly pie crust too! 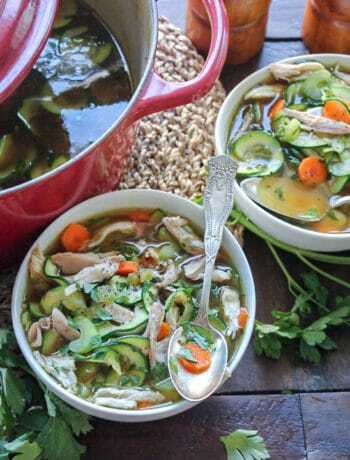 I love this recipe for any meal, and for holidays too! Also, who doesn’t love pepperoni? 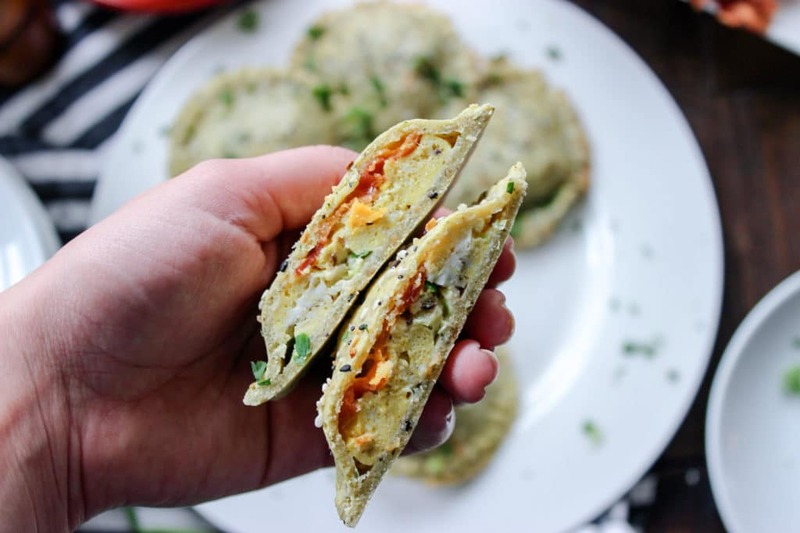 A savory, keto, egg stuffed hot pocket is the ideal on the go breakfast. 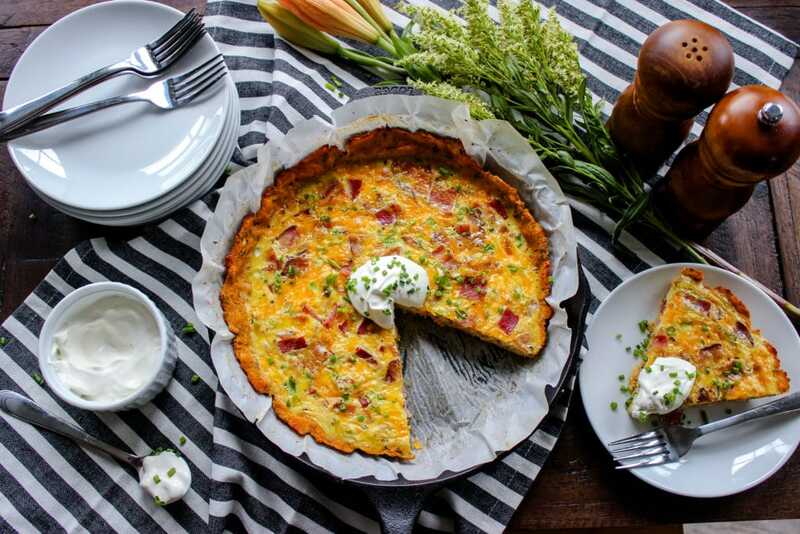 Make this dough in 5 minutes, fill it with your favorite savory breakfast items and you have a great weekday meal prep option for 2 net carbs! 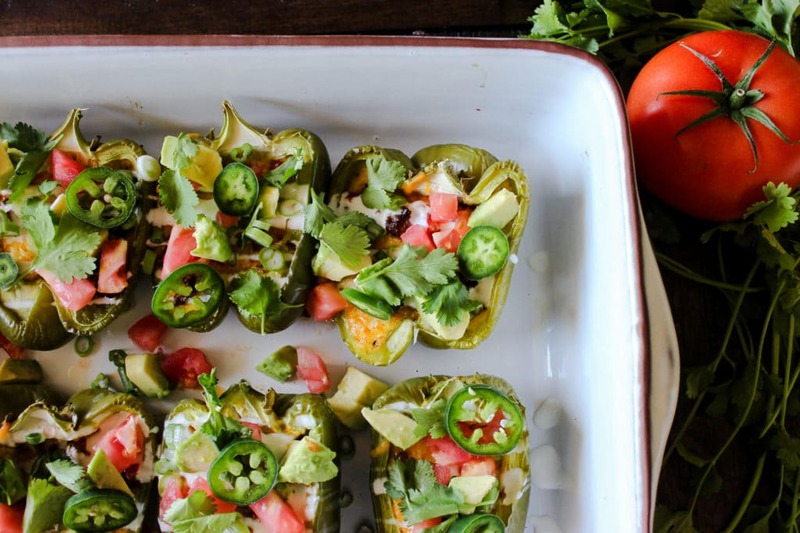 A stuffed pepper makes the perfect holder for all your favorite breakfast items. These easy to make breakfast style stuffed peppers are perfect for feeding a group, reheat well throughout the week, and are easily customizable too. 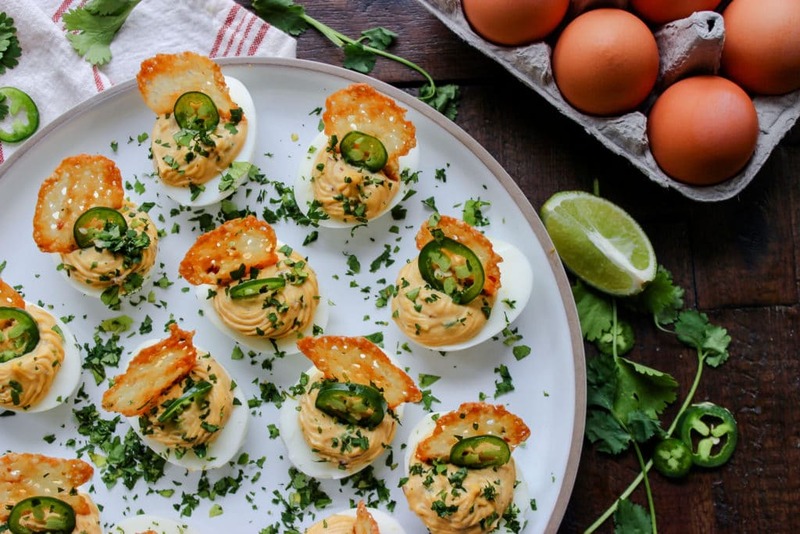 On a keto diet, you’re no stranger to the greatness that is the deviled egg. Switch up your go to recipe for this spicy chipotle infused egg filling with jalapeno cheddar cheese chip garnishes! 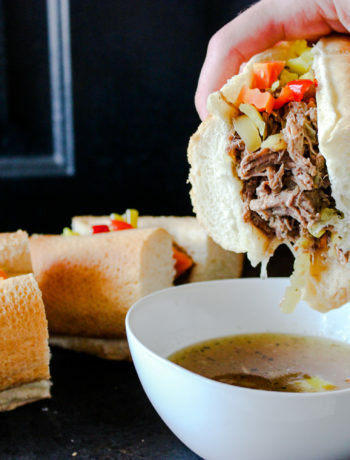 Total crowd pleaser and the perfect weekday snack! As we get into spring and asparagus season, try eating this option for a quick and healthy lunch or dinner option! Love hard boiled eggs? Me too! 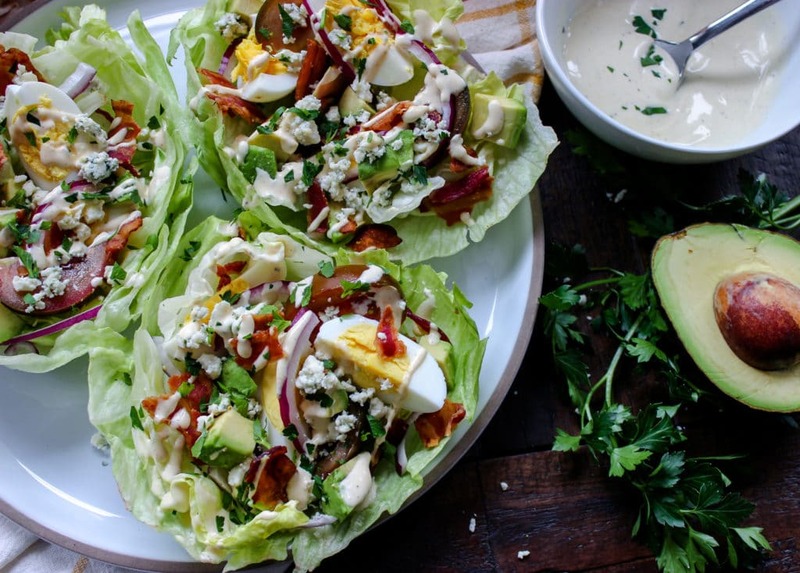 Change up your classic egg salad game for these really fun, easy to make rustic egg salad lettuce cups. 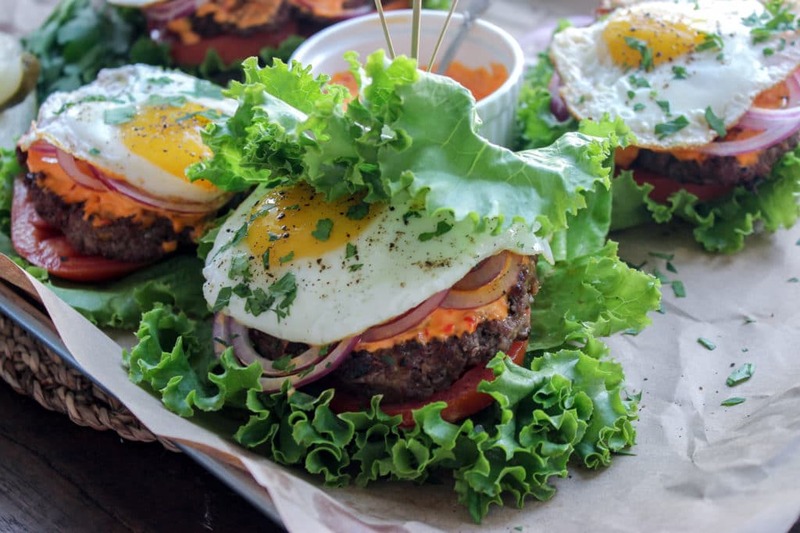 Take your bunless burger game to the next level with these cumin and harissa mayo burgers. It all comes together with the perfect fried egg on top. Also, I have no problem eating the leftovers for breakfast too! Salads can sometimes be an unfulfilling meal option. Some salads, but not this salad. 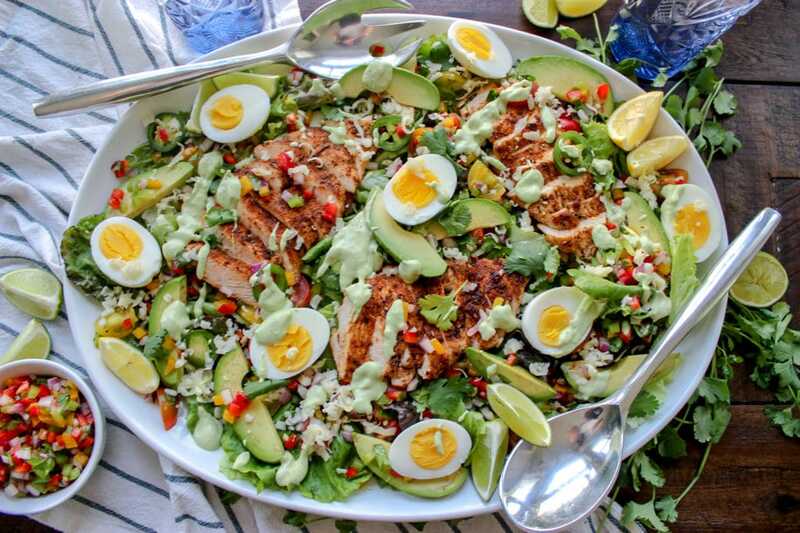 Use up those hard boiled eggs for the perfect weeknight Southwestern salad (makes a great lunch recipe for work too)! Love yourself some steak and eggs? Me too! 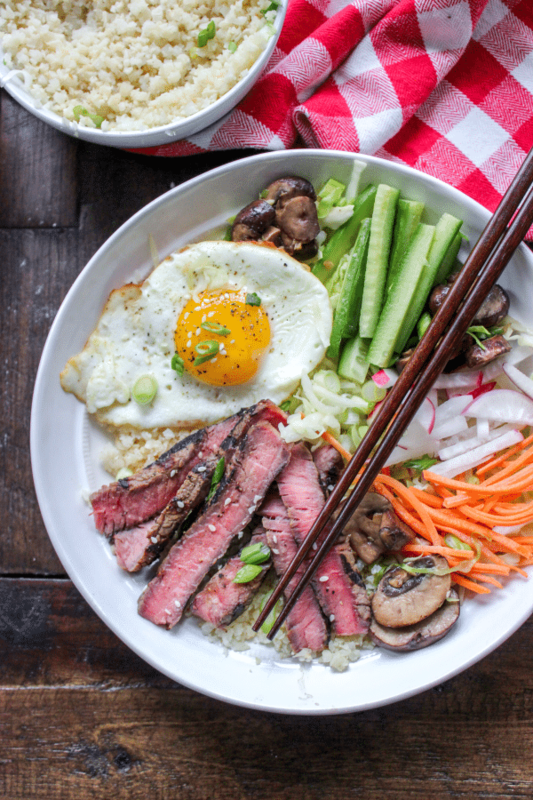 Try this cool take on a super easy keto classic dish as I ketofy bibimbap.